Do you know a little traveller who has been on more flights than you or someone who dreams of travelling the world? Then, this gift guide is for you (and them). 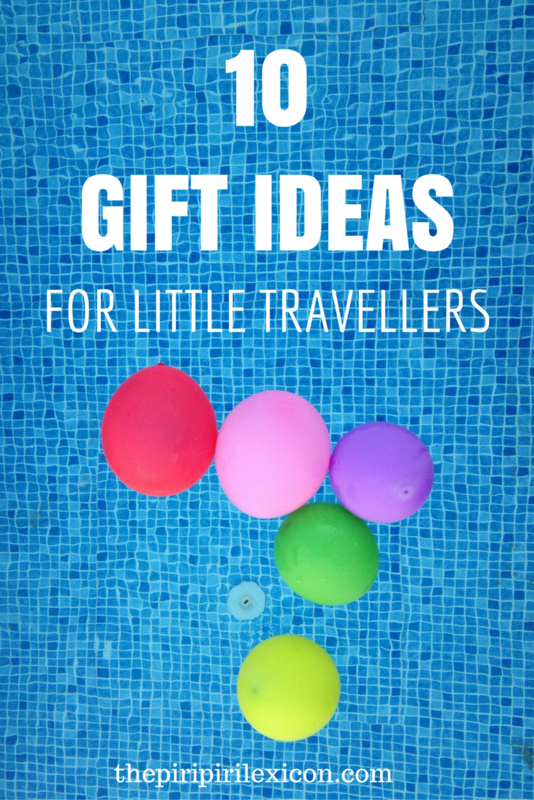 I have carefully selected 10+ gift ideas for birthdays, Christmas, or any other occasion for them. There is something in there for most ages. They are all things I have tested myself or have been recommended by friends and family I trust. No, dropped random links. Click on the images to be taken to the products. 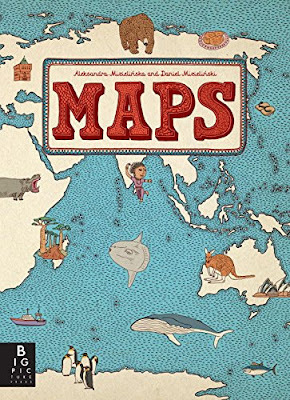 If you are looking for a travel-related toy/game. We love these puzzles from Melissa and Doug. 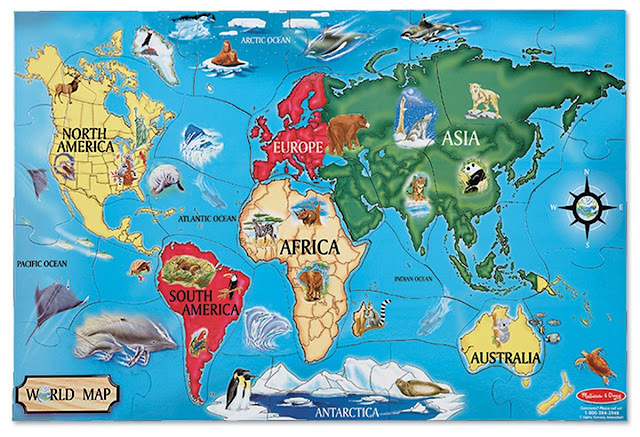 These are suitable from ages 4 and up (6 and up for the world map). Great fun and a great conversation starter. Big books are not ideal to take on trips but they are great to look at before leaving to prepare for a trip. Here are some of our favourites to look up destinations. Suitable from 4ish but anyone can get something out of it. 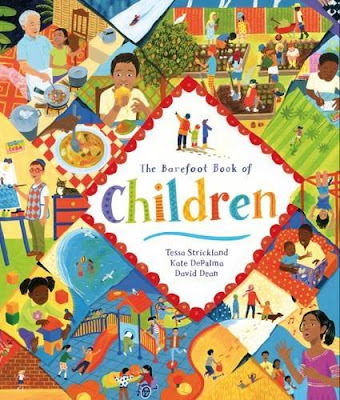 The Book of Children is a must have for anyone keen to celebrate diversity and a great conversation starter. There are many beautiful atlases around. We have and love this one. It comes with a workbook (to be ordered separately) and is also available in several languages. 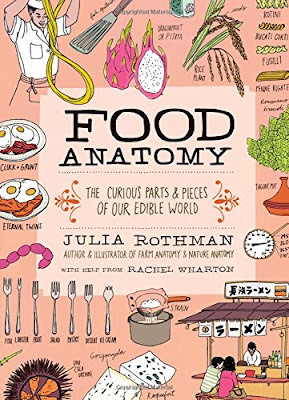 Beautifully illustrated book about food around the world: customs, stories, etc. A kind of little appealing encyclopaedia. Suitable for older children (6+). Colouring books are all the rage at the moment for adults and little kids. 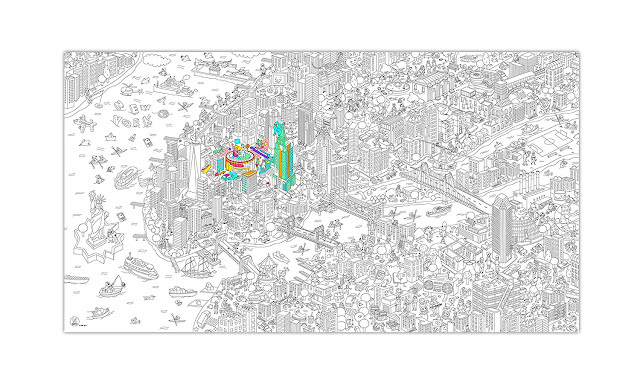 What about a large colouring poster. They can be hung on a wall and your children will spent hours colouring them. They also make great wall art when they are done or a great table cloth for a party. 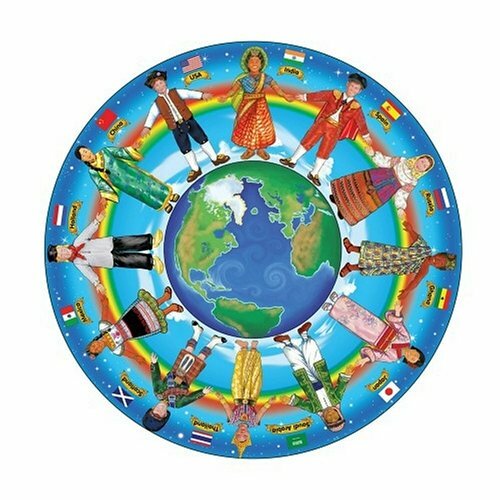 You can usually buy them rolled or folded and many sizes exist (from giant to placemats). Here are two favourite travel themed ones. 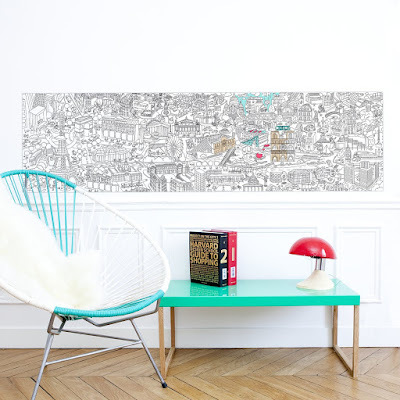 There is a ton of beautiful wall art out there for a little traveller's room. 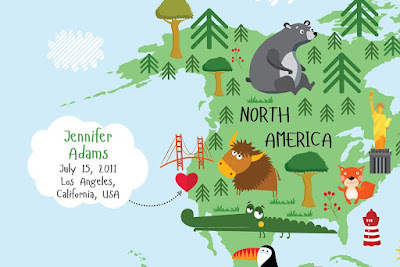 We love these maps from Pictureta. Printed on canvas or as a poster, these are customisable with your children's names and dates and places of birth. They can also be bilingual. Love, love. You don't have to physically travel to see the world, or hear the world in this case. Music is a great way to travel without leaving home. 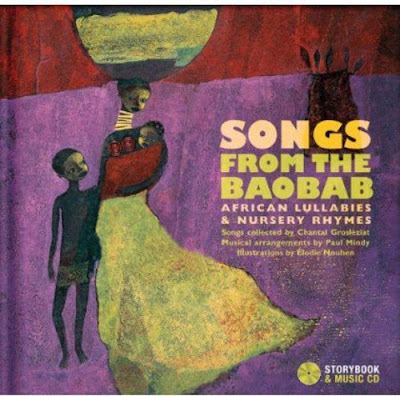 These albums are part of a whole collection (focusing on world regions). Each album comes with a beautifully illustrated book and a small translation of the text. 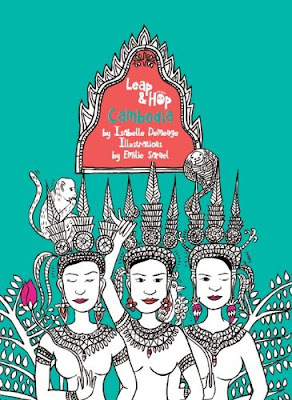 The books are available in French, English and Spanish (as far as I can tell, there may be more languages). Our latest purchase came with a download code. Perfect to load onto our devices for a trip. Our current favourite is the Western African collection. 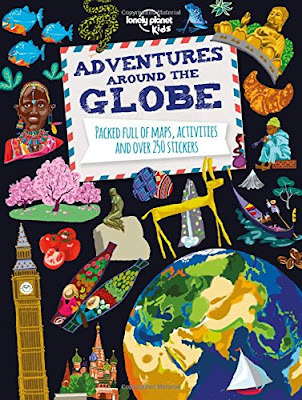 There are not that many guide books for children worth mentioning but I love the look of these. They cover mostly Asia (+Paris and New York). They include little activities and games. We have so many of those. Most well-used and loved and done to death but someone is refusing to let go of them. They are perfect for taking on trips. Whether they come with stickers, games or stories, they are fabulous. And technically, you can get rid of them once you are done. Here are two worth checking out. Usborne sticker books: there are hundreds of them. This is our latest purchase. But there are lots more about fairies, horses, trains, cars. And some are suitable even for our 2yo (search for Usborne First sticker book). Lonely Planet activities: a friend just showed these to me. They look really interesting. It is a series so there are others similar. Want to buy something and give back? 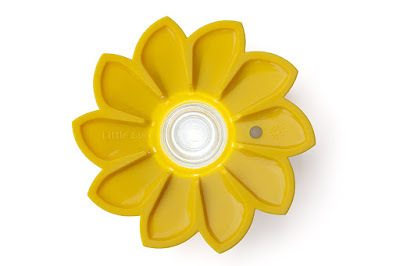 This little solar light is genius. It is cute, sturdy, and safe. Ours has been camping, flying, walking in the woods,... and it is still alive. It also recharges quite quickly. Proceeds from each sale contribute to getting clean, reliable and affordable light to people living in areas of the world with no electricity. We bought a camera for Christmas for our girl (shortly before her 5th birthday) as we were about to travel for a month. She loved it. It is so much fun seeing the world through her eyes. We highly recommend this one. 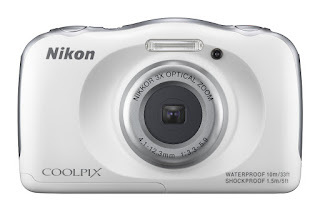 Not kids specific but shockproof, waterproof, etc and easy to use. It comes in several colours. Whether you are taking them down the road camping or flying across the world, a little backpack is really useful. 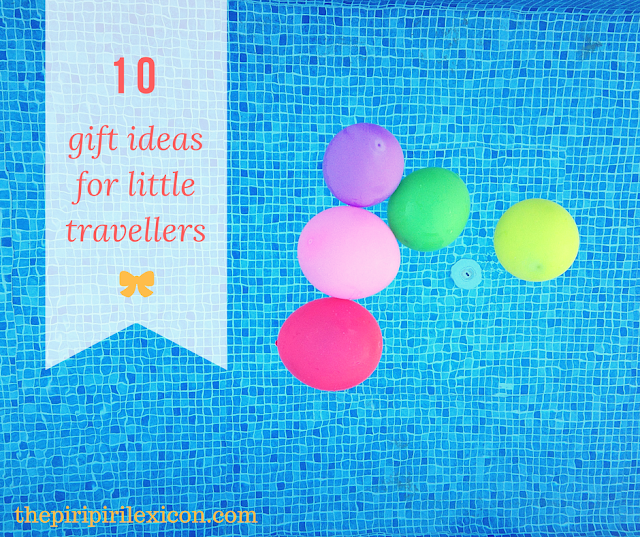 We are not keen on the famous trunk (read why here), so we get our kids to carry little backpacks when travelling. 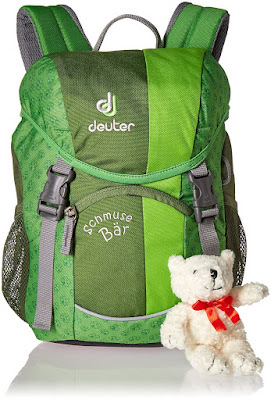 We love the Deuter bags. This one in particular from about age 3/4. There is my selection. What would you add? Looking for more ideas? 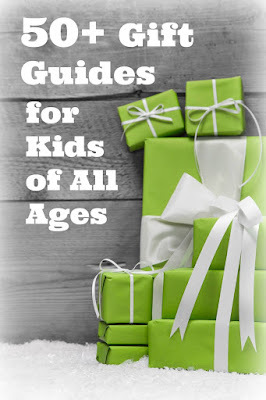 This gift guide is part of a great collection of gift guides for children. Find out more below (click on the image). Some links in this post are affiliate links and I may earn a small commission at no cost to you. Thank you! Of course. Please share away. Loved reading through this! Now I have some woderful gift ideas! What a wonderful list of ideas. Love the colouring poster idea. We had a colouring tablecloth for Christmas one year and I was thinking about one this year too. Such a great list! 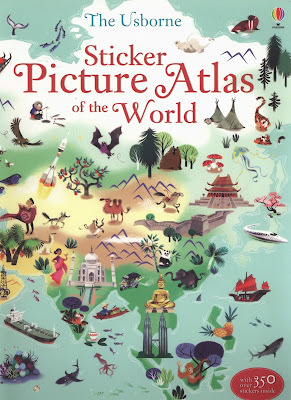 We have a couple like the sticker atlas and love them. Just added a few more things to the wishlist.